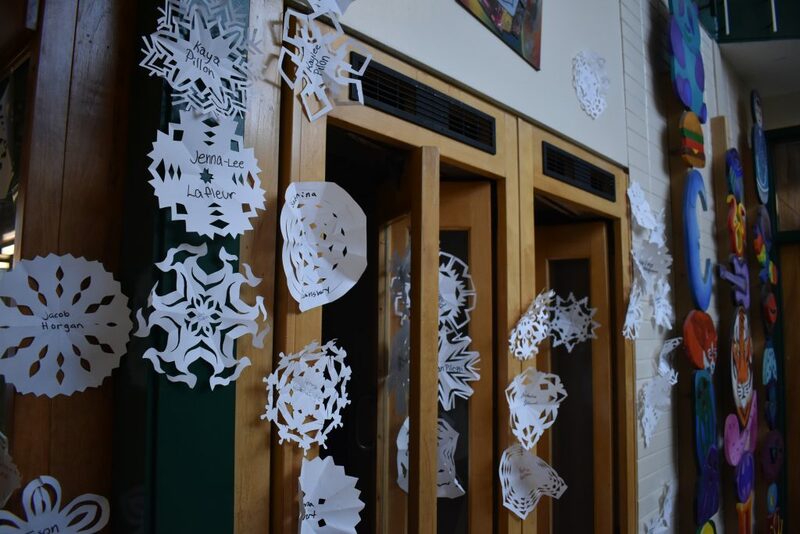 Hold on to your Santa hats, vikings, because Lockerby’s annual 12 Days of Christmas, organized by Students’ Council, has begun! Dec 14 – Who Da Santa? Keep working hard, Vikings, the holidays are almost here!